All About Confident Group - www.confident-group.com: Where Should You Invest: Gold, Real Estate or Equities? 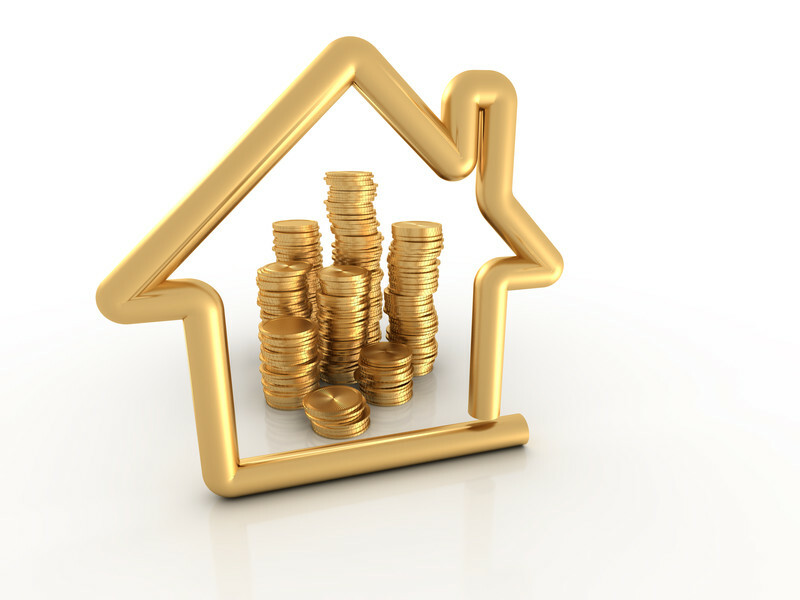 Where Should You Invest: Gold, Real Estate or Equities? through the years to help secure your future? Too often since you have also started working and earning a regular salary! The most common areas to invest your money as per the numerous suggestions include investing in gold, equities or in real estate properties. But which will be a good area to invest your money so that your returns are high? Gold is always considered as a traditional asset, one that almost of us possess in some quantity or the other. The best part is that investing in gold is extremely easy and is not time bound. The money invested in buying physical gold can be used to make personal jewelleries as well as can be used a medium of availing loans by keeping it as mortgaged. However, the things that should be kept into account is that you do not earn any regular income in form of rentals or dividends when you invest in gold, neither do you enjoy any tax benefits. The risk of investing on gold is medium. Most of the finance experts and other experienced investors consider investing in any real estate property is a good option. The benefits being earning of regular income if the property has been put on rent, it is one of the easiest possessions to keep as mortgage if the need be. Since real estate requires regular maintenance, the performance of the investment can be shown to have raised by the number of renovations, etc. done. The biggest benefit of investing in real estate is that the market price of the property will always witness a gradual increase, thus making it a stable investment. The cons in this case is the requirement of a huge amount of capital for initial investment, invest in maintenance and difficulty in selling of this asset. In case of investing in equities, the benefits include the provision of beginning the process with a minimum amount in different places and not restricting to only one type, the level of liquidity is quite high. The funds that are invested in such financial schemes are managed and handled completely by the professionals and market experts. The rate of possible returns on investment is also high with guaranteed returns on tax. In this case, the risk factor is high owing to the market conditions. Considering the advantages and disadvantages of investing in gold, equities or real estate, it would be better to consult an expert and take an informed decision on how much to invest where, since all the options provide a balanced array of benefits and risk factors. Relevant topic, really nice and you written so nicely.